Rolling vegetable leaves on meat is no easy task if you need to do a lot of times with no consistent result. 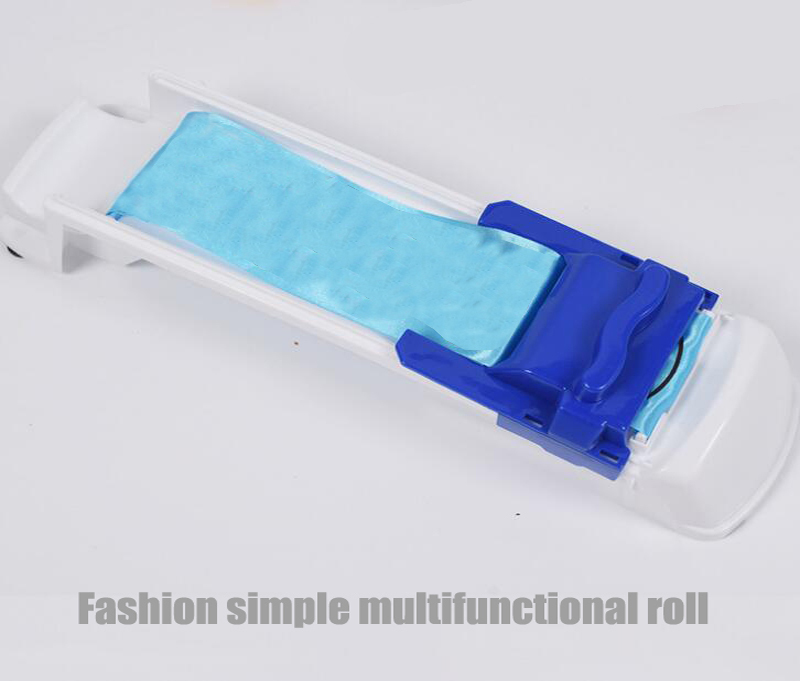 This Vegetable Meat Roller a great kitchen tool for stuffing meat inside grape or cabbage leaves, perfect roller for your healthy meat-filled vegetable wrapping meal! Product works as a meat roller making machine, wrapping them in vegetable leaves. 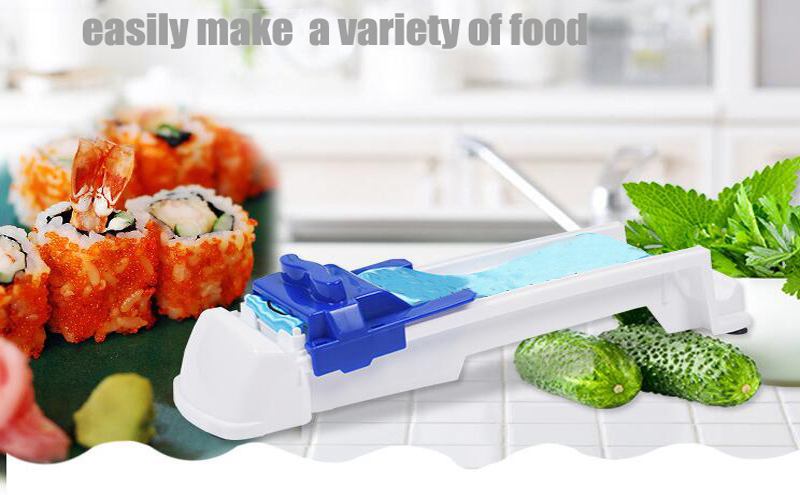 Make professional food rolls in seconds! Just place the leaf on the roller band and put your ingredient in your leaf. Push the level forward and watch magic unfolds by itself. 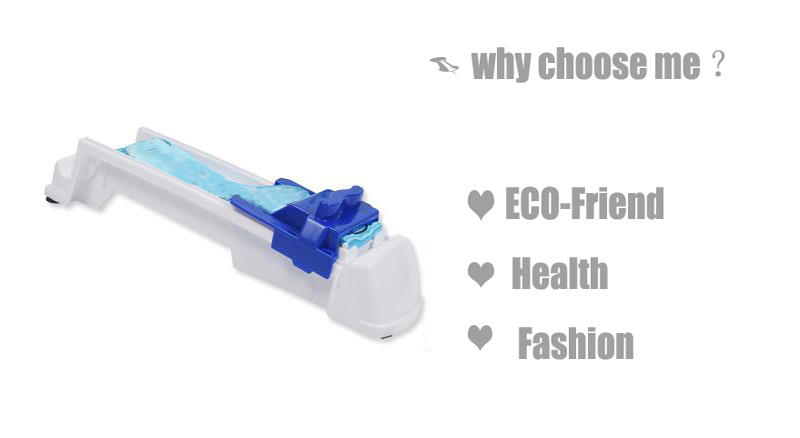 No mess to clean up, fast & easy to use. 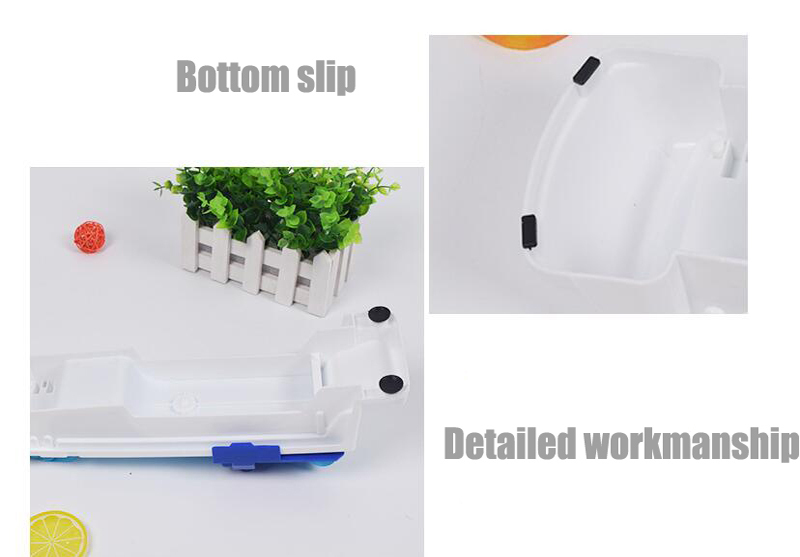 Product is made from ABS food-grade plastic. 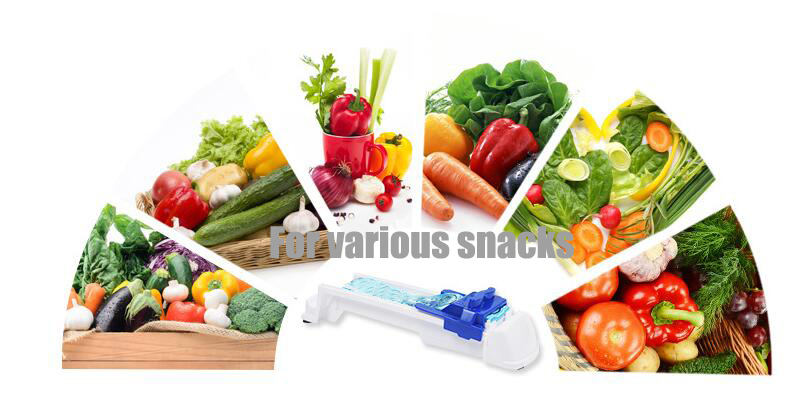 Packing include: 1 X Stuffed Rolling Tool Meat vegetable Roller without box.